Our Easter Egg Hunt Competition is now closed. Thank you everybody for taking part, we hope you had a bit of fun. 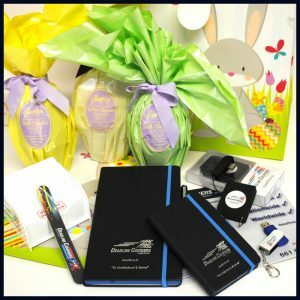 A draw will take place later on today where 3 winner will be chosen to receive some great goodies from the Deadline Easter Stash!! !